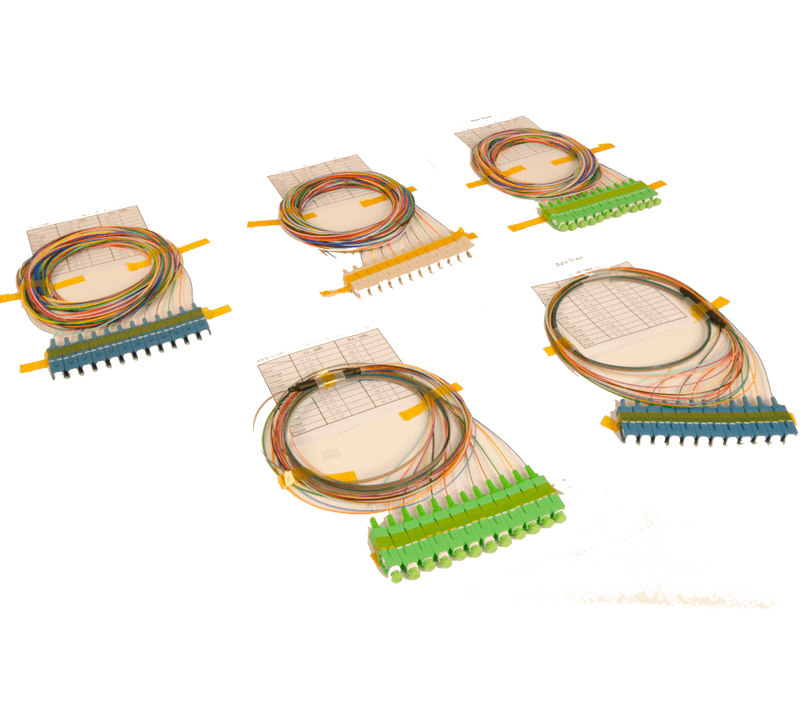 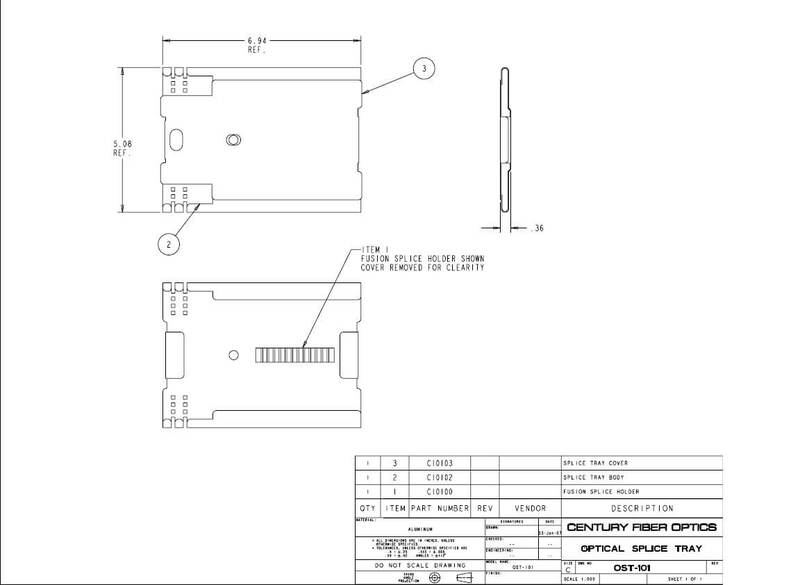 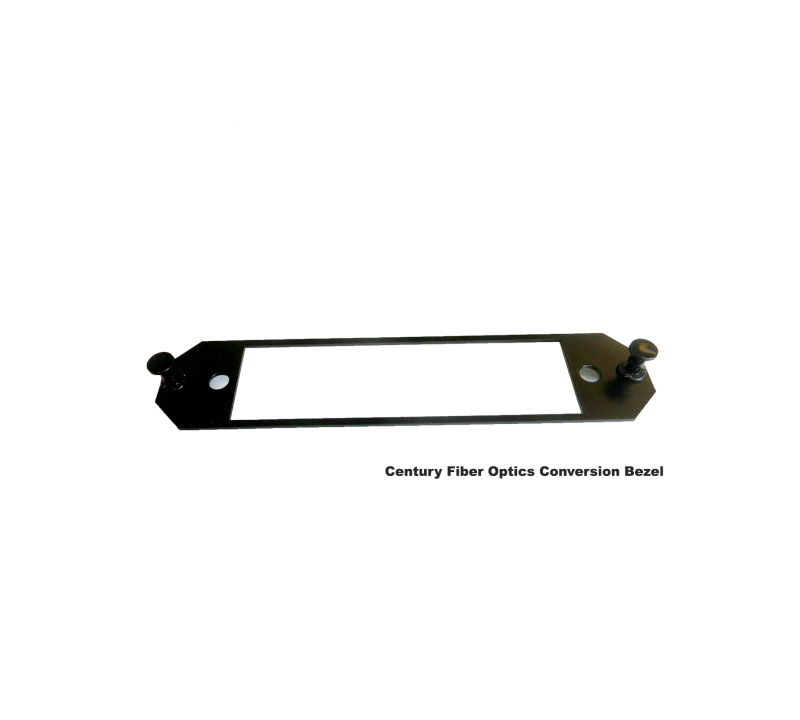 Century fiber Optics offer 3 splice tray sizes for every application and the pre-installed splice chip for fusion, mechanical or ribbon splicing offers even more options. 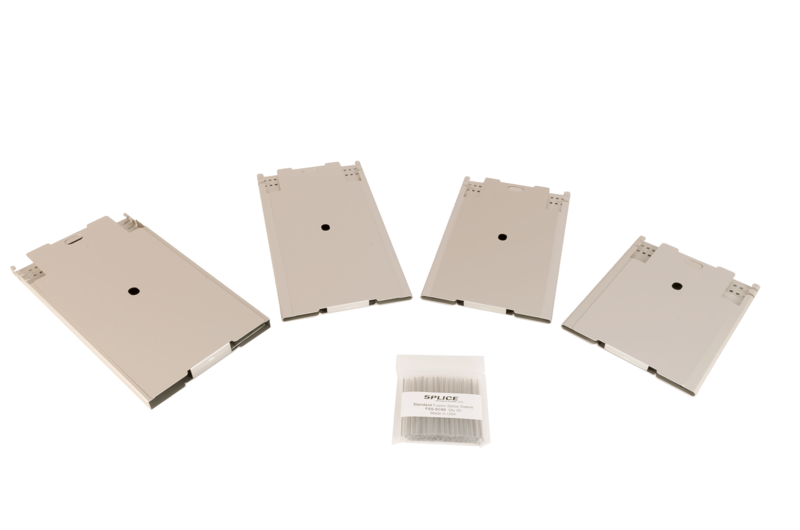 The 7″ trays hold up to 12 fibers and are available with fusion,mechanical, or ribbon splice chips. 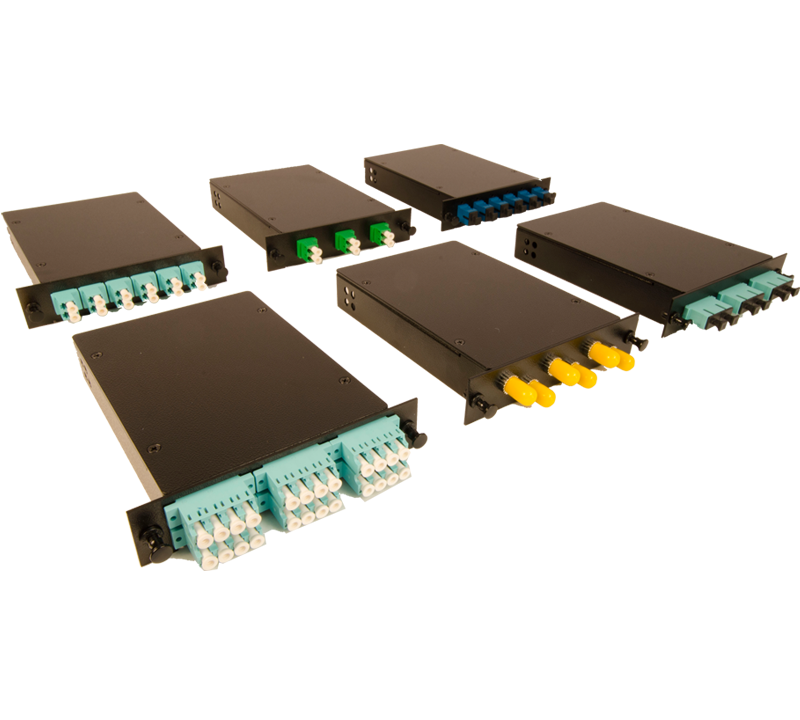 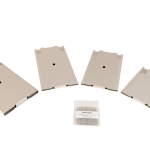 The 8.75″ and 10″ trays are available with (1) or (2) splice chips allowing for 12 fiber or 24 fiber splicing. 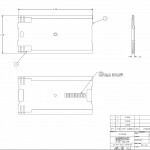 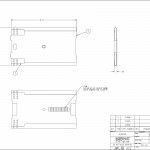 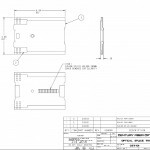 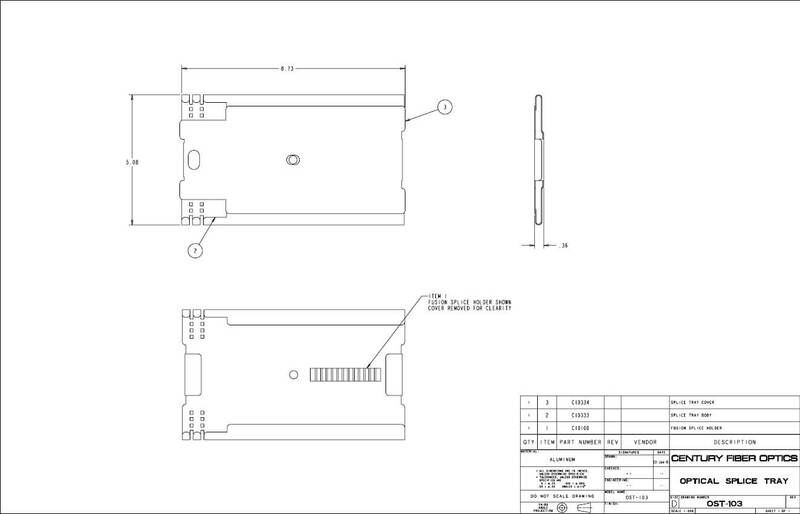 We also offer a .50″ deep 10″ tray should additional working space be required. 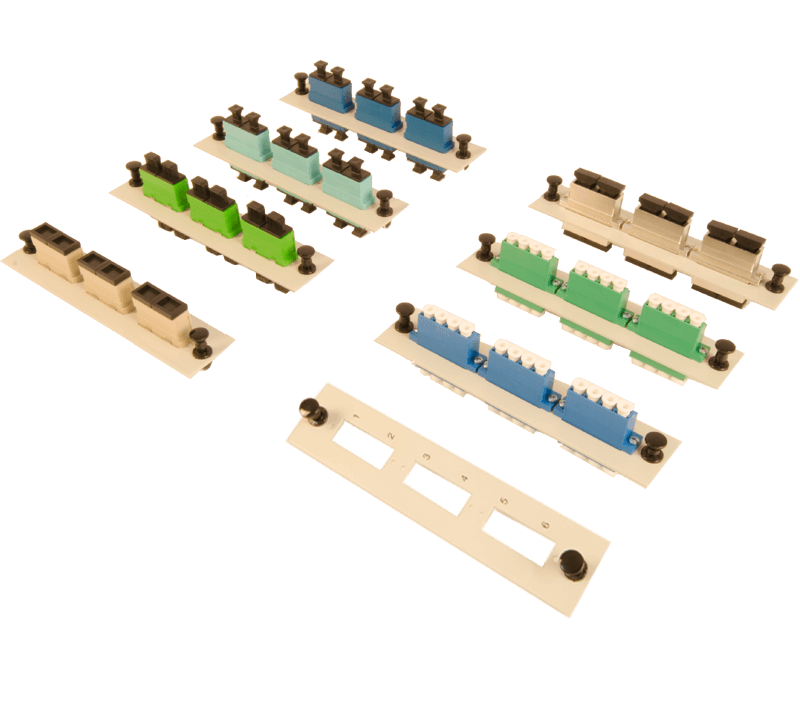 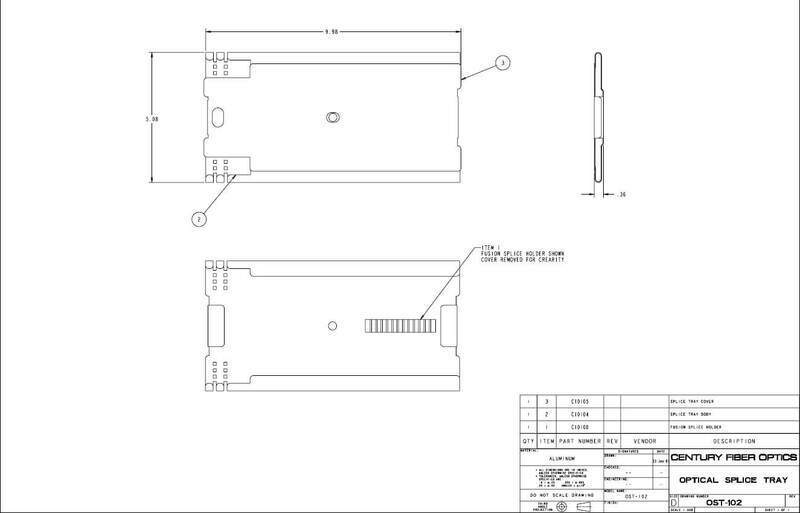 The 5″ width of the trays ensures adequate bend radius at all wavelengths. 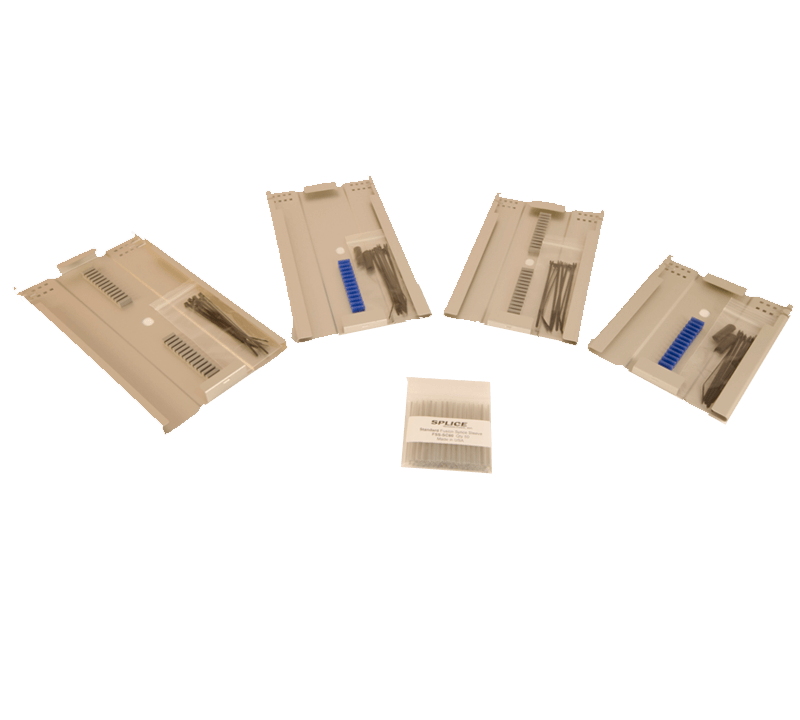 All trays come with cable ties to secure the buffer tubes to the tray.